Don’t save the good dishes and fun recipes just for company, bring them out to enjoy with your family! 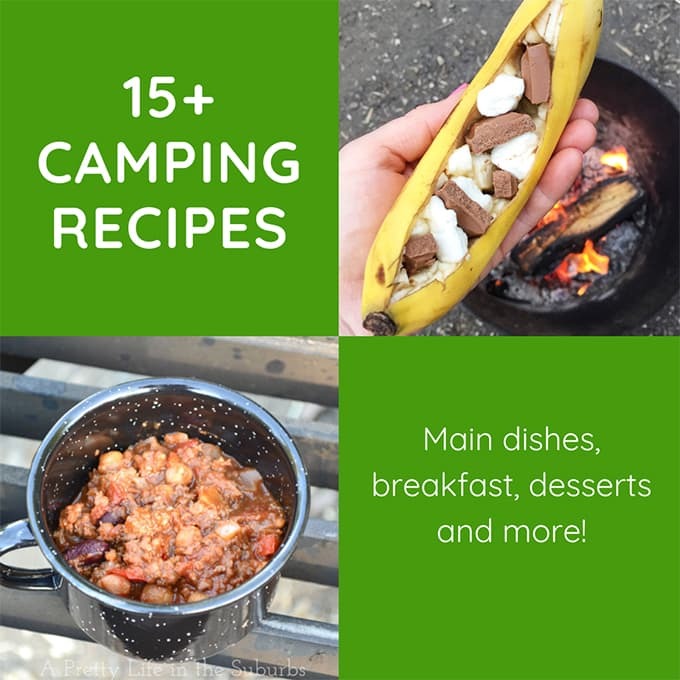 Here are some tips for Family Friendly Outdoor Entertaining, as well as some delicious meal ideas! Hello friends! 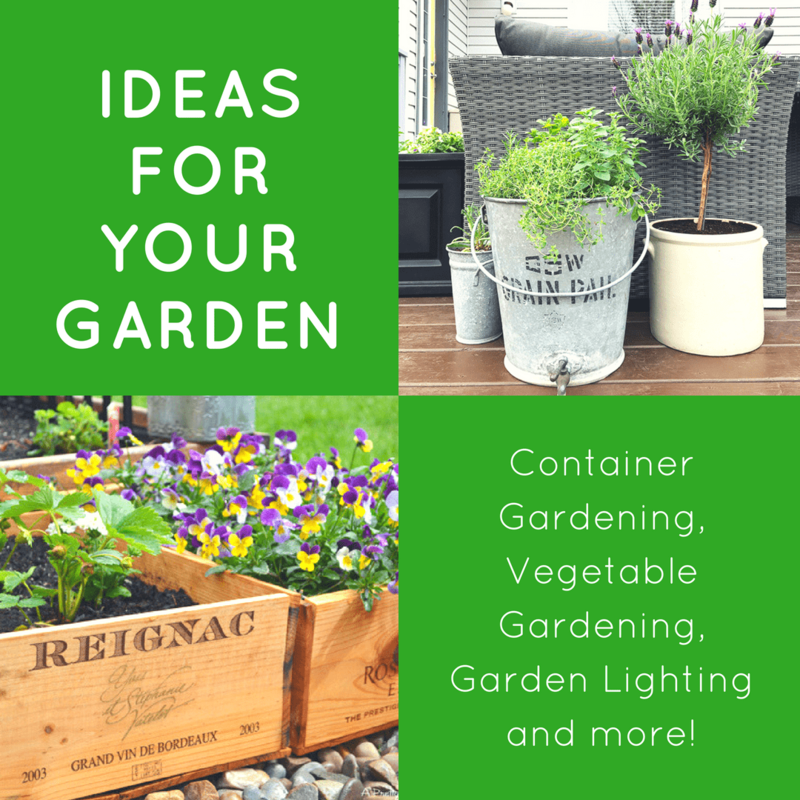 I’m back again to bring you another outdoor spring idea! This time it’s all about outdoor family entertaining. 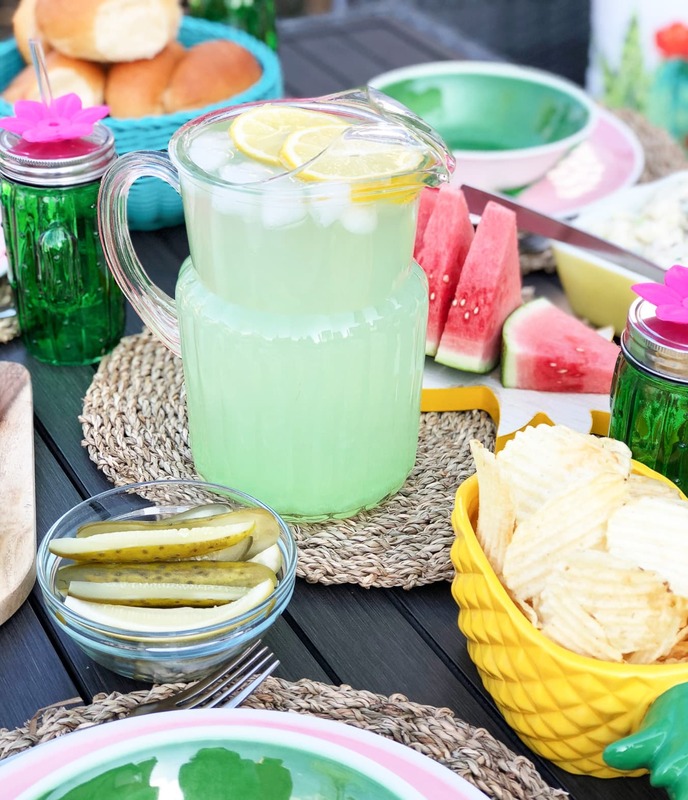 I’ve teamed up with some blogger friends, and today we’re each sharing an idea for decorating and entertaining outdoors. 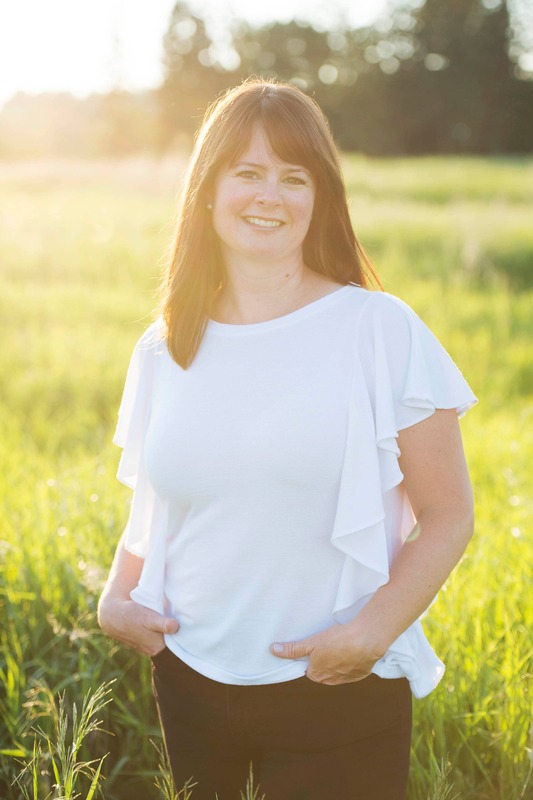 I am super excited to be taking part in this fun Outdoor Extravaganza Hop, hosted by Shauna of Satori Design for Living! 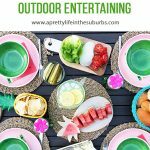 Make sure to scroll to the end of this post to see more outdoor decorating and entertaining ideas from my blogging friends. One of my family’s favourite things to do once the warm weather hits, is eat outside on our patio. There’s just something so relaxed and fantastic about eating outdoors. So whenever the sun is shining, you can find us on the deck…for breakfast, lunch and dinner. And while every meal is not fancy or fussy, I do occasionally like to take things up a notch, and this usually happens on a Friday night. I like to create a meal of everyone’s favourites, use the fun dishes and make it an occasion. Because why not? Don’t save the good dishes for company…have fun with your own family. 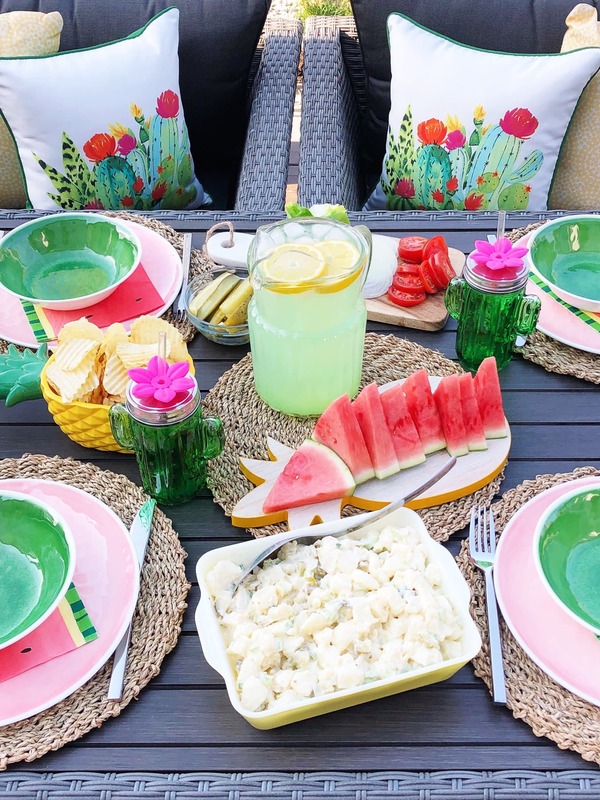 This dinner is definitely family friendly…I’ve put out the colourful dishware, created favourite recipes and added special little touches to our table, that I know our kids love! When there’s lemonade and chips on the menu my kids are happy! This year we splurged on a new outdoor dining set, so of course I had to buy some new dishes! 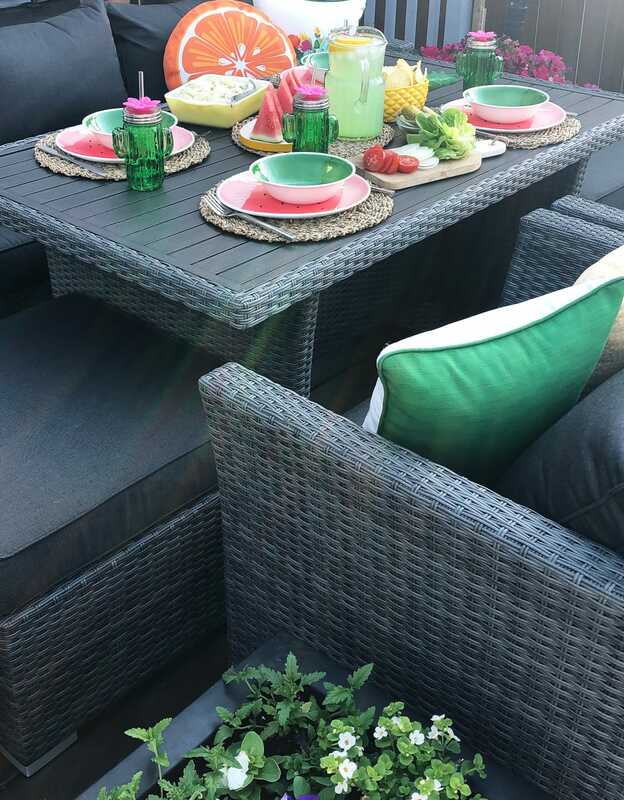 Whenever we eat outside I like to make sure we are using dishes that won’t break or get damaged, so I bought some colourful melamine dishes from Superstore. I have a big soft spot for pink and green paired together so when I saw them, I knew I had to get them. I also scooped up some colourful cacti pillows and cacti cups at Walmart…love love love! 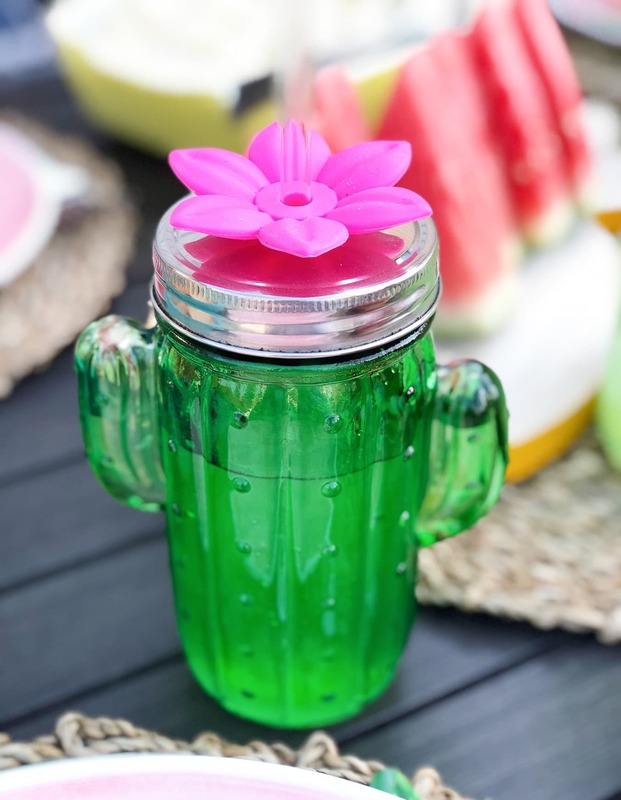 Who can resist a cactus cup?! Not I. Then I put everything together and created a simple and very colourful table setting…the kids loved it! 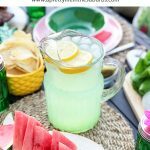 But really, the key to Family Friendly Outdoor Entertaining is to keep things simple! 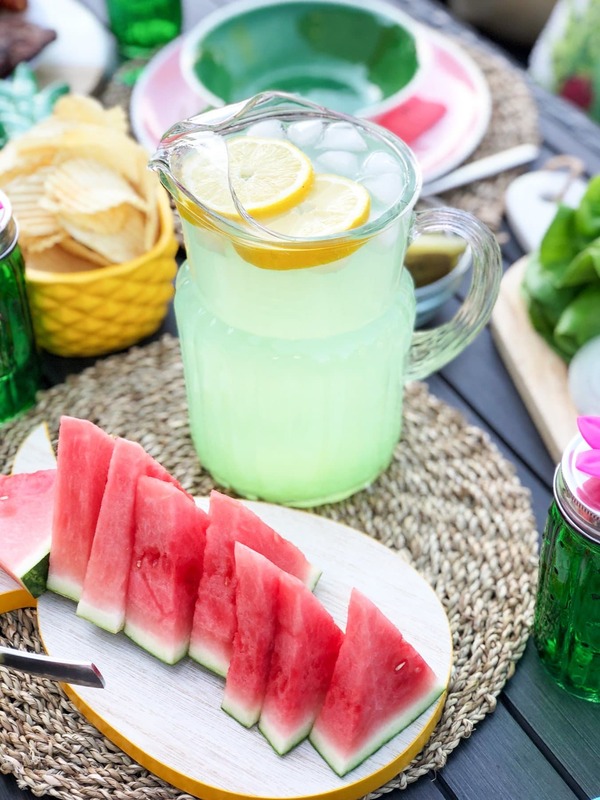 You don’t have to make everything yourself…buy pre-made burgers and salads, mix up a batch of frozen lemonade, open a bag of chips…easy peasy. Keep the food simple. 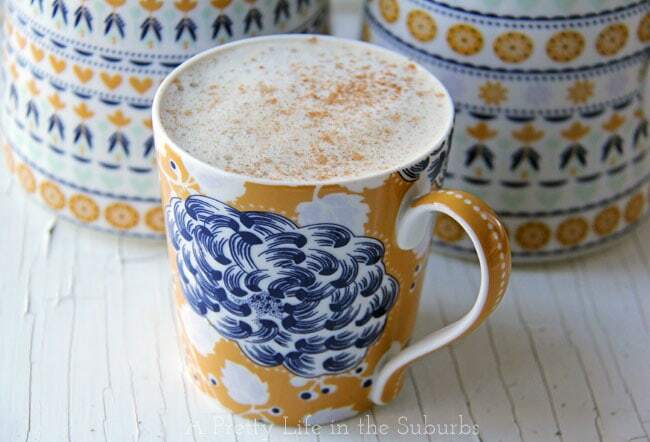 You don’t need to make everything from scratch – buy what you can! Get the kids involved. Ask them to help set the table and help with the menu planning. Use dishes that don’t break. 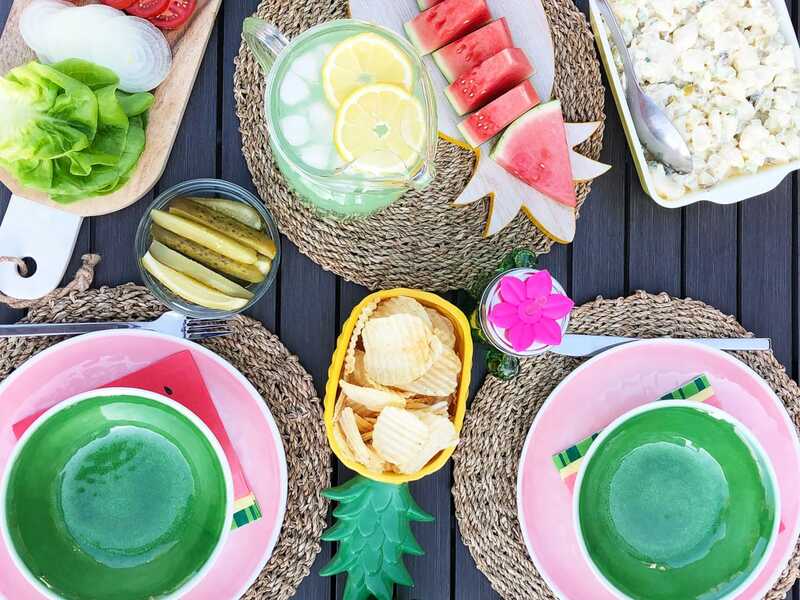 Melamine dishes are perfect for outdoor dining. 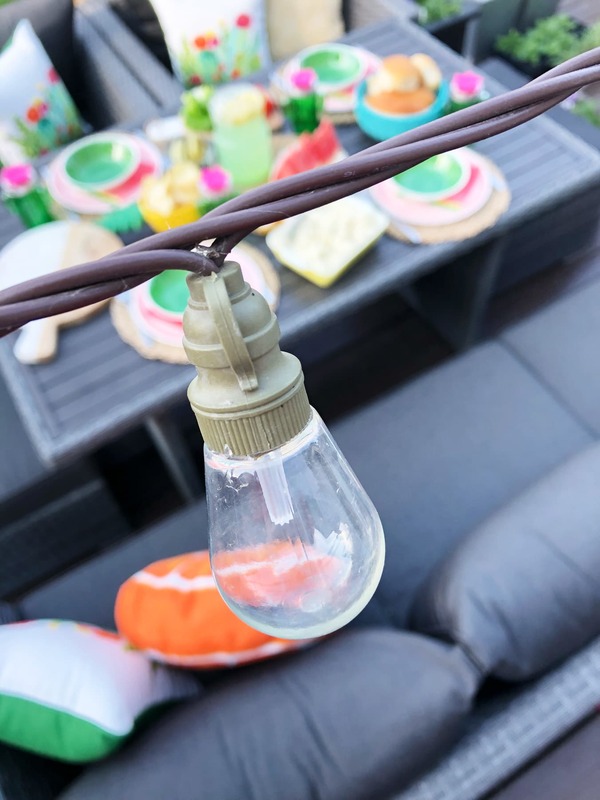 String up some outdoor lights so you can take your time enjoying your dinner! Dining under twinkly lights is a lot of fun! We don’t worry about the sun going down either…all our outdoor lighting is up and ready to go! It looks so beautiful out here at night. 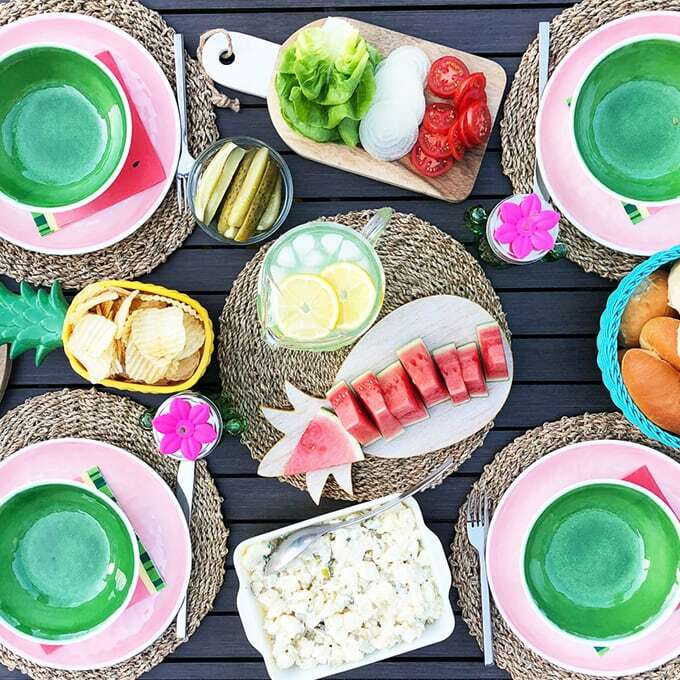 I hope you feel inspired to create your own fun family dinner outside this summer! These are the things memories are made of! In case you wanted to know where I bought the items I used for our outdoor dinner, I listed them below! Everything is super fun and affordable too! 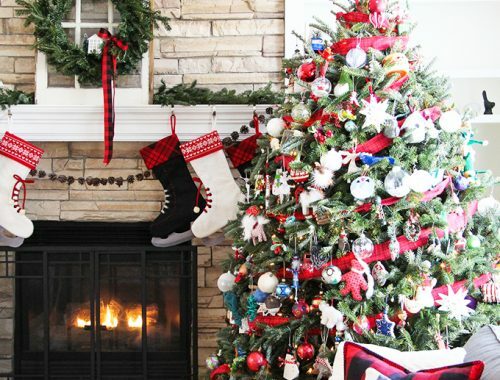 More Decorating and Entertaining Ideas! 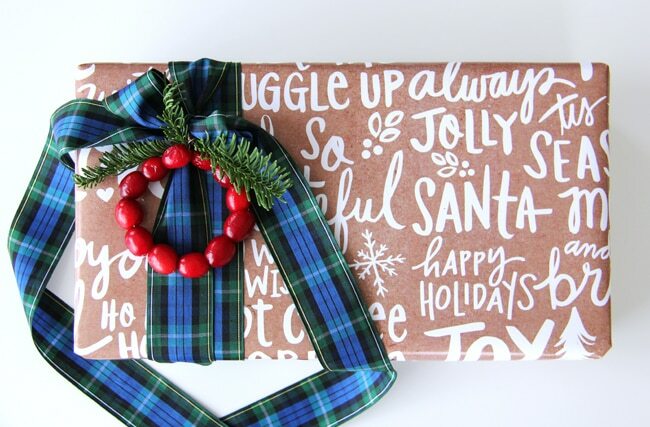 If you’re looking for more decorating and entertaining ideas, I hope you take some time to check out these posts from my blogger friends! Another great way to see more is to follow the hashtag #OutdoorExtravaganza on Instagram! So many ideas for everyone. Love it Jo-Anna! 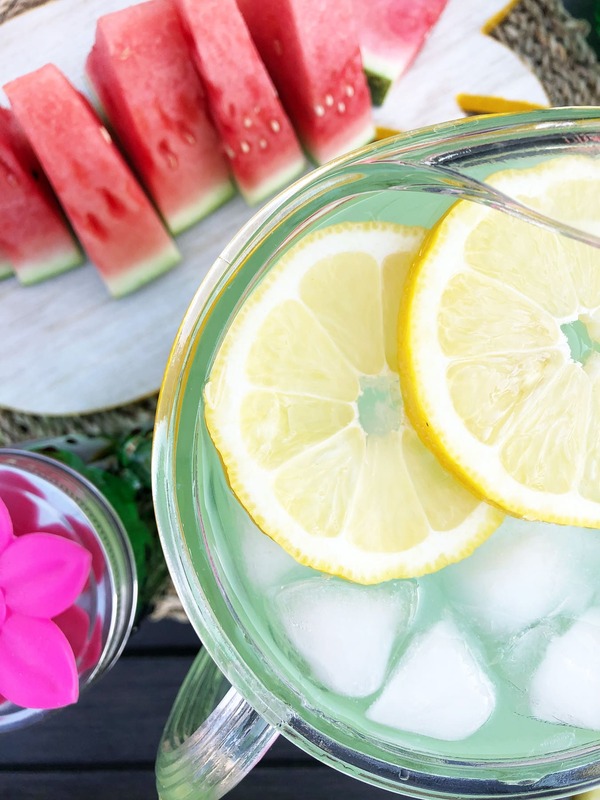 So fun and bright and welcoming – perfect for summer! I agree – use the fun stuff, who is more important then your family?! Wish I could swing over for a bbq! Thank you Krista! I’d love it if you could swing over for a bbq!! How fun would that be?! I’m so looking forward to the weekend!! Time to kick of summer! Wow lady this is amazing! Looks like I’ll be taking a trip to Walmart, I LOVE those pillows and those cactus cups, too cute! 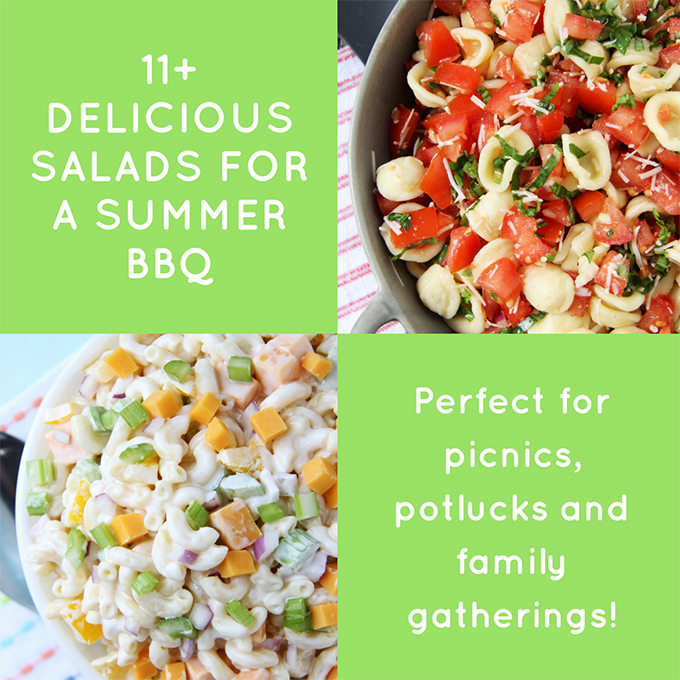 And your kiddos – right after my own heart, chips just make a summer meal! Thank you Laurie! I’m embracing all the colour!! Love the cactus pillows — wish I could find them. Do you order them online or pick up in the store? Aren’t they great?! I found them in-store, back by the seasonal patio stuff! 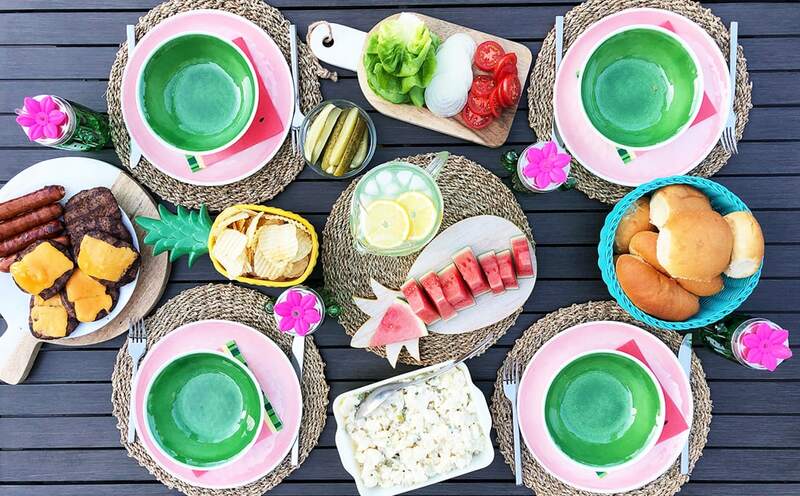 What a sweet, colourful table, Jo-Anna! I love all the fun colors against all the dark grey. Beautiful! Jo Anna! Those cactus cups are so adorable!! Love your table decor and it is definitely family friendly. I can see my kiddos digging into all those goodies. I like the cactus glasses… are they made of glass? Anyways,they are so cute. The theme for our upcoming family barbecue is Fresh Flowers🌸🌼🌺🌷 and since I’m also a crafter I’ll be making all sorts of flowers too.